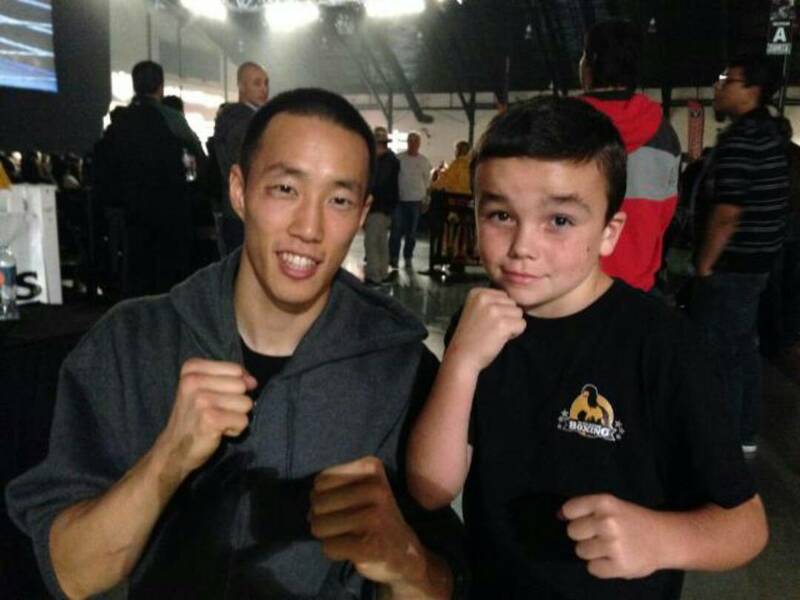 Korean American boxer Daniel Kim didn’t waste any time making up for his disappointing debut loss. He got right back in the ring in just 41 days to record his first professional win. 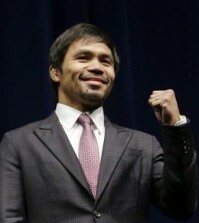 The 23-year old Junior Welterweight (up to 136 lbs.) from Cerritos defeated Devonte Donaldson of Long Beach by unanimous decision on Thursday night at the Orange County Fair Grounds. All three judges scored the four-round fight 38-36 in favor of Kim. Kim moves to 1-1 and Donaldson fell to 1-2. 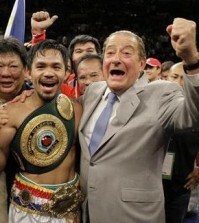 The former Whitney High School and UC Irvine graduate had to overcome a knockdown, however. Kim’s coach Alan Kemp said that the ‘flash knockdown’ was really a trip, but the referee called it a knockdown, and at that point, Kim realized he really had to pour it on to pull out the win. Kim did return the favor in the final round as he also knocked down Donaldson, almost putting him away. On the women’s side, the IFBA Super featherweight (130 lbs.) title fight almost didn’t happen because fighter Melisenda Perez didn’t make weight, as she was 3 pounds over. 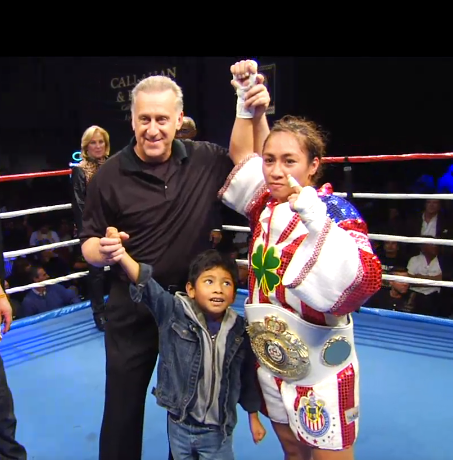 However, both camps agreed to continue the fight and Lissette Medel of Maywood improved to 9-1-1 to take the vacant title. 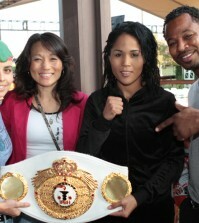 Had Perez (8-6-1, 4KO) won, she would kept the win but not the title since she did not make the weight. 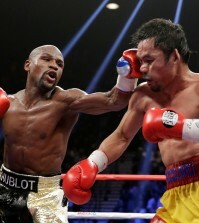 However, none of the three judges scored the 10-round fight in her favor.